Beiser previously held leadership roles at Edelman, Hilton, Discover, and Burson-Marsteller. 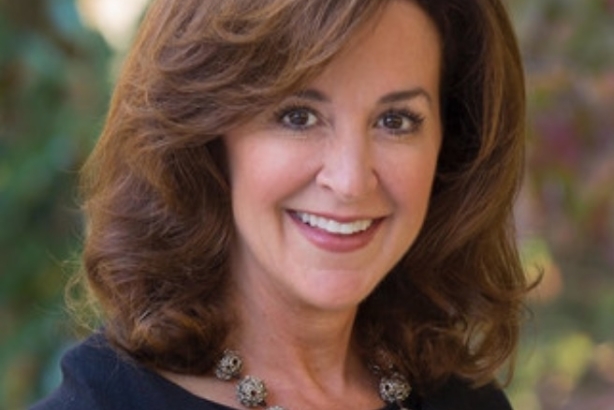 OAKLAND, CA: Kaiser Permanente has hired Edelman vet Kathy Beiser as SVP and chief communications officer, a newly created position. "I have seen healthcare from a number of different aspects [over my career], but hadn't had an in-house role in that capacity," Beiser said. "I realized over last year or so that I wanted to return to a chief communications officer role." Beiser added that she took the role at Kaiser Permanente because it fit was she was looking for: A "purpose-driven organization with an outstanding leadership team, strong culture, and a commitment to communications."